Deep Space Nine certainly had the deepest canvas of recurring Star Trek characters through its 173 episode, seven-year run. 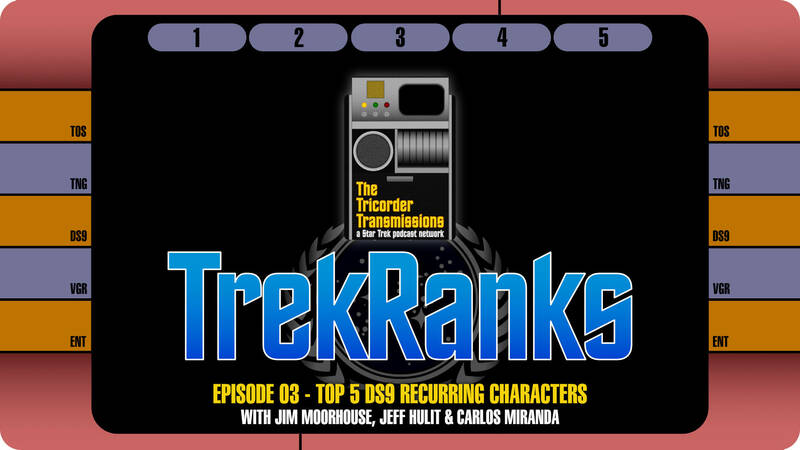 On this episode of the TrekRanks Podcast, hosts Jim Moorhouse and Jeff Hulit are joined by Carlos Miranda, a frequent contributor to TrekNews.net, for a deep dive into DS9. 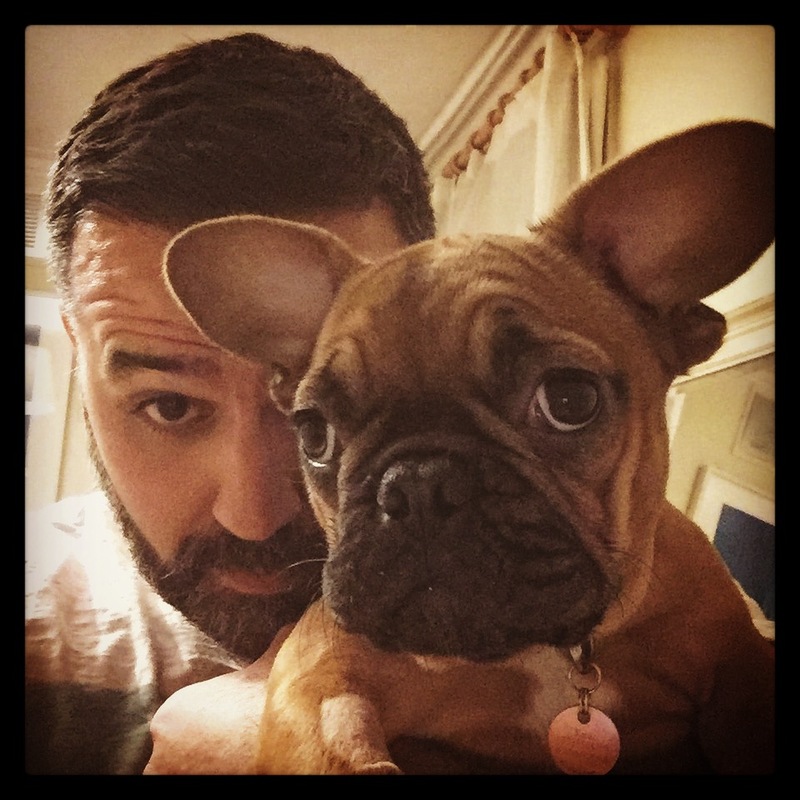 Jim and Carlos each pick their top 5 recurring characters (someone who appeared in at least two episodes, but is not part of the main cast) and defined them via one episode. As a special bonus to open the show, all Jim, Jeff & Carlos also quickly dissect some of the biggest news in recent Star Trek history: the unveiling of the first trailer from Star Trek: Discovery, the first Trek television series in 12 years. As they do in every episode, our hosts begin by running a Level One Diagnostic on the topic, and then discuss the Prime Directive that guided their ranking criteria. Jim and Carlos then break down their selections in The Order of Things by revealing their "Five Word Summary and Hashtag" for each character and their defining episode. The result of their discussion reveals a cross-section of deep cut choices and popular favorites that check every box for DS9 fans. From background characters to an array of DS9 villains and one of the most popular rags-to-riches tales in Star Trek history, no stone is left unturned in this detailed analysis. And, of course, the five-word summary and a hashtag give it that distinctive TrekRanks style. After a quick recap of all the picks in the Regeneration Cycle, the episode concludes with a visit into a Temporal Causality Loop as we flashback to some listener feedback of Top 5 "Prime Directive Episodes" from Episode 02. As always, make sure to hail us here on our website by leaving a voicemail and record your own personal TrekRanks log to let us know your Top 5 Prime Directive episodes. Your comments might be used via a Temporal Causality Loop in an upcoming episode.